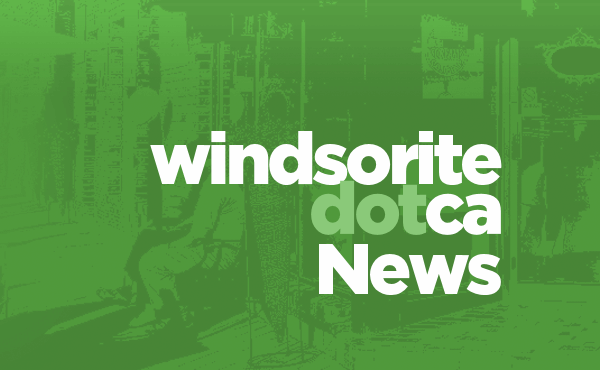 Windsor Police along with Autism Services Incorporated announced a partnership in the development of a Voluntary On-Line Registry Program. The registry program will allow parents and guardians of children afflicted with “Autism Spectrum Disorder” (ASD) to register with the Windsor Police Service through a link on their website. There they will be able to enter information including detailed physical descriptions, known routines, favourite attractions, triggers, stimulants and other special needs. This information will be accessible to Windsor Police Officers prior to attending a residence or dealing with an emergency situation involving an individual with ASD. The partnership came about when Vice President of Autism Services Inc. Michelle Helou sent a letter to Windsor Police Chief Gary Smith after learning of a similar partnership in Ottawa. The registry was approved by the Windsor Police Services Board in June of this year. Autism Services Inc. will be providing a window decal to those who register with the police registry to readily identify a vehicle or a home associated to an individual afflicted with ASD. The Autism registry information will be updated annually to ensure the information remains current.